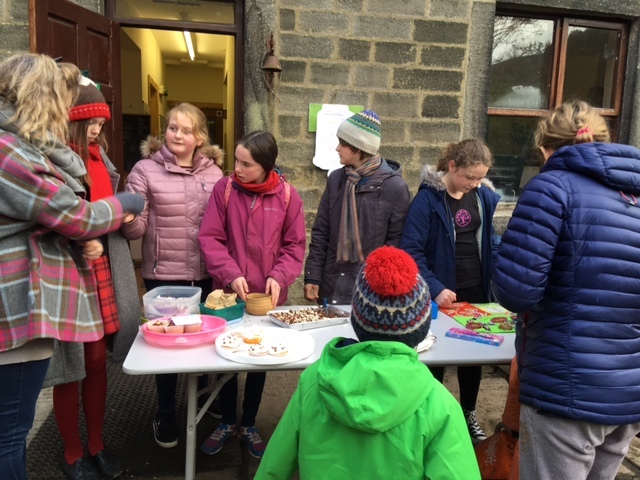 Class 6 & 7 held a little bake sale and a second hand stall fundraiser at school today to raise money for the Rohingya people after hearing of their plight. 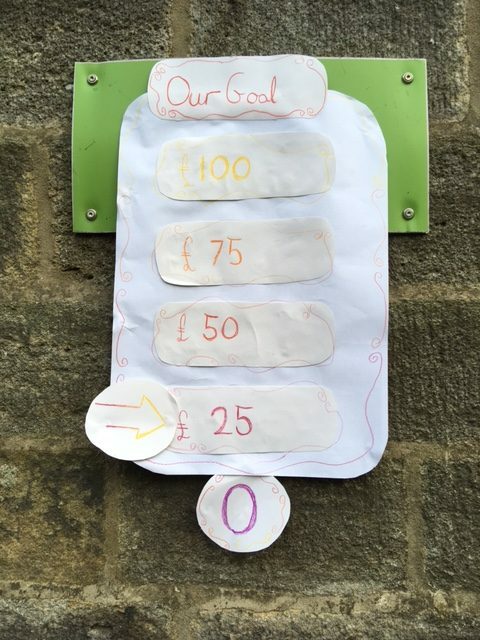 They managed to raise an impressive £100 and reach their goal! They now have a new target of £200 so bring a pockets full of change to the Spiral Festival where they will be having their next stall!